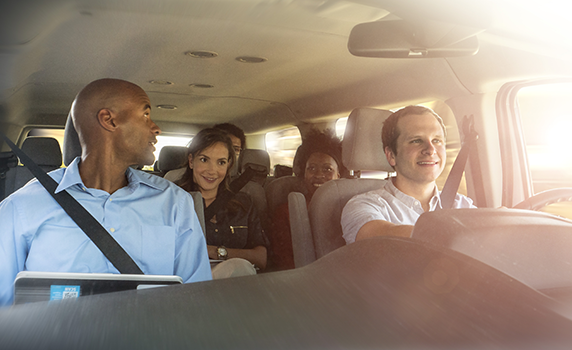 Drivers of passenger vehicles are carrying the most precious cargo — human beings. Their safety is paramount. Passenger vehicles come with a unique set of challenges. Drivers of these vehicles deal with frequent stops, strict time constraints and unpredictable pedestrians. They have the added stress of protecting their employers’ brand by ensuring that all passengers have a positive experience. The Smith System methodology can help your drivers get their passengers where they need to be — safely and on time. One of Smith System’s most popular courses, DriverDirect features training both in the classroom and behind the wheel. 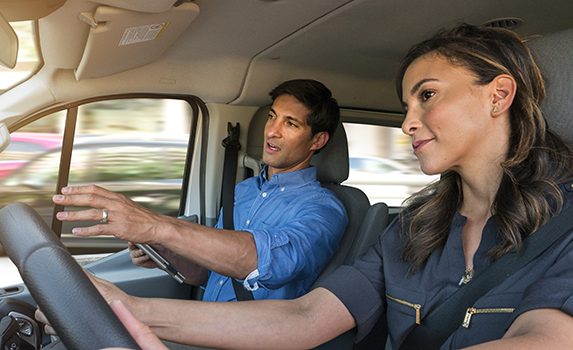 Certified instructors first introduce safe-driving concepts in a classroom setting and then guide class participants as they put them into practice on the road. Smith System even helps with scheduling and logistics. In this course, Smith System certified instructors train your trainers to teach our proven safe driving methodology to your drivers. Participants learn to understand the specific behavior patterns that affect driving, how to spot weaknesses in those behaviors and how to provide personalized training to correct them. Parking. Driving in tight spaces. Backing up. These are among the most challenging maneuvers for drivers of passenger vehicles to get right. In fact, backing crashes represent 30% to 60% of the total crashes for most fleets. That’s why we devote an entire day to these tasks in our Advanced Backing course, which includes reversing, parking and close-quarter maneuvering. Hands down, the most effective way to improve driver behavior is behind the wheel. 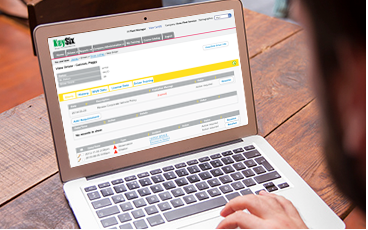 But if you’re looking for a cost-conscious way to keep Smith System’s methodology front-of-mind for your drivers, then Smith System’s E-Learning courses could be the answer. 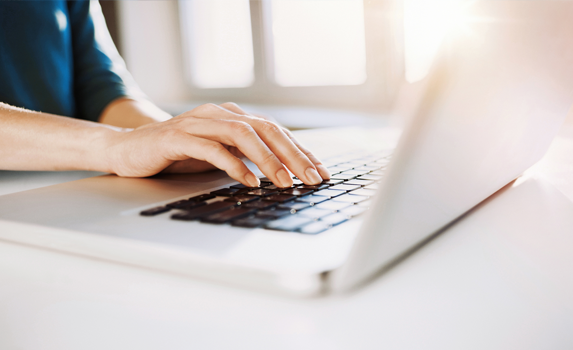 Our catalog of web-based, interactive courses is comprehensive — and we’re constantly adding to it with new videos and the latest best practices. Even better? 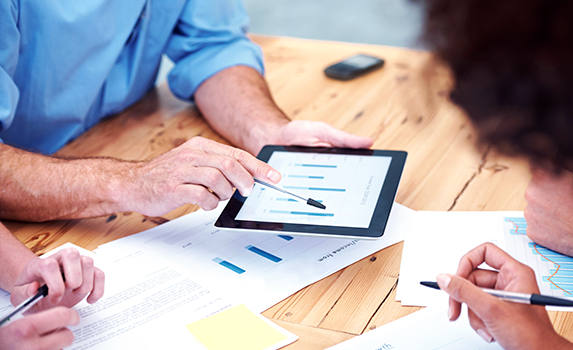 Your managers can log in to see results at their convenience. 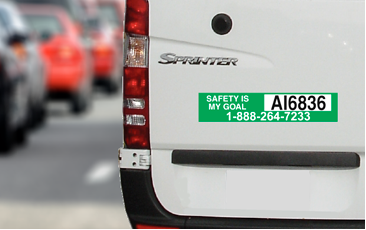 No fleet manager wants to be hit with a compliance or safety violation. Smith System can help companies ensure their entire fleet meets the latest compliance and safety standards. 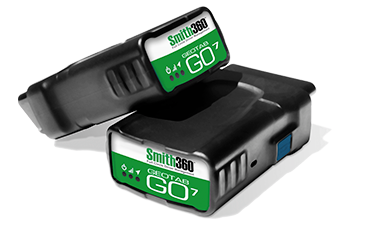 Whether you’re looking for DOT-specific or general safety info, Smith System can help.